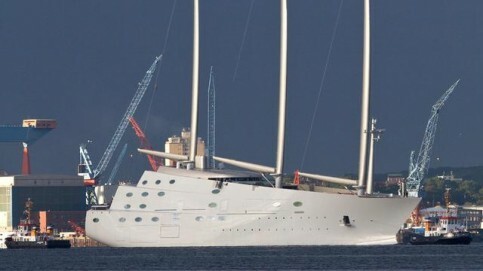 Sailing Yacht A, the world’s largest sailing yacht, has begun sea trials from the port of Kiel in Germany. Magma Structures built the iconic 100m+ masts for this incredible new superyacht. Click here to see the video or click below to download information about the construction of these huge masts.